Finding the right products for oily and acne prone skin is vital. While the skin looks fresh and bouncy in the morning, over time, it gets sticky. Many times, oily skin makes you feel extremely unpleasant. Face washes designed for oily skin cleanses, hydrates and controls the sebum production. So, it becomes crucial to find the best face wash that mattifies your skin, without causing dehydration. Oily skin attracts dirt and dust, clogs the pores and aggravates acne. Here is the list of the 10 best face washes for oily and acne prone skin, in India. Patanjali has a reputation across the country for wide range of health and beauty supplies made from natural and organic ingredients. It is a product made by famous yoga specialist Baba Ram Dev and is phenomenally popular. 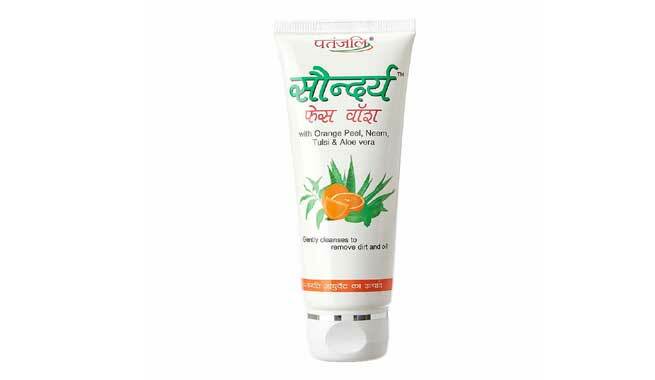 This face wash includes herbal ingredients like neem, tulsi and aloe vera. Neem is an antibacterial. It acts as skin detox. Aloe vera removes excess oil from your skin, and hydrates the skin. Combination of these ingredients, therefore come handy to cure your acne. Apart from clearing acne, it adds natural glow to the skin. 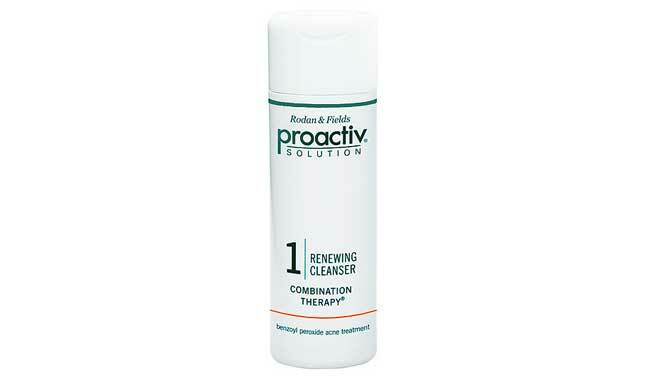 The facial cleanser actually designed to remove excess oil, makeup and dirt without causing any irritation. 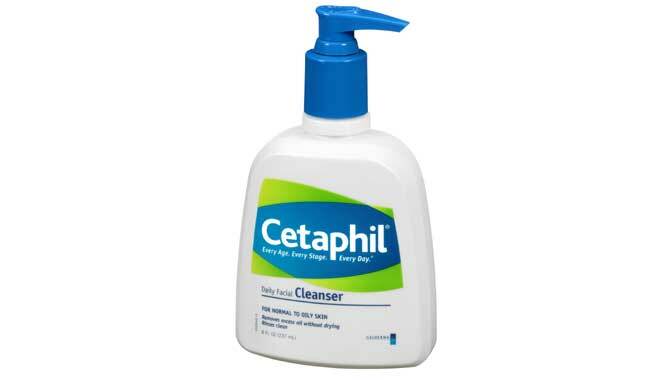 It makes the best face wash for all those who have oily and sensitive skin. It serves multiple purposes. Kaya is one of the biggest names in the Indian Cosmetic and Beauty industry. The cleansing gel serves multiple purposes. It is an extremely effective product for acne prone oily skin and has a cosmetic value too. It can also come in handy for removing makeup as well. The presence of Vitamin B3 and Zinc Lactate helps treating acne. Ideal for everyday skin care. 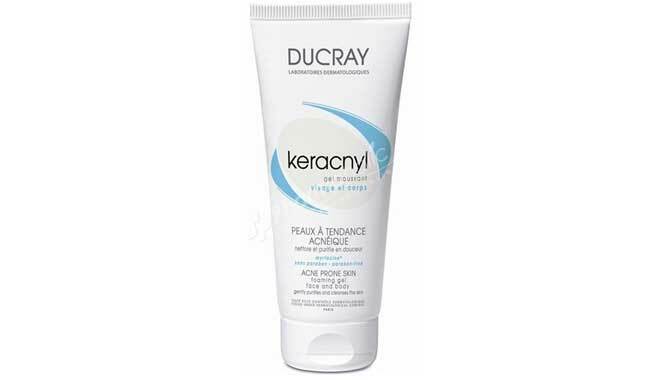 Glycolic acid and zinc salicylate are two major ingredients of this foaming gel. Marketed in India by Abbot Healthcare, it is one of the most effective applications for oily skin. It might be harsh on the skin but the presence of the chemicals. It tones, exfoliates and soothes the skin. Enriched with olive oil, the face wash it act as face wash as well as skin conditioner. Richness of olive oil removes the dirt, deep cleanses the skin without drying off the skin texture. Conditions the skin tone and makes it even. The name itself sounds alluring. 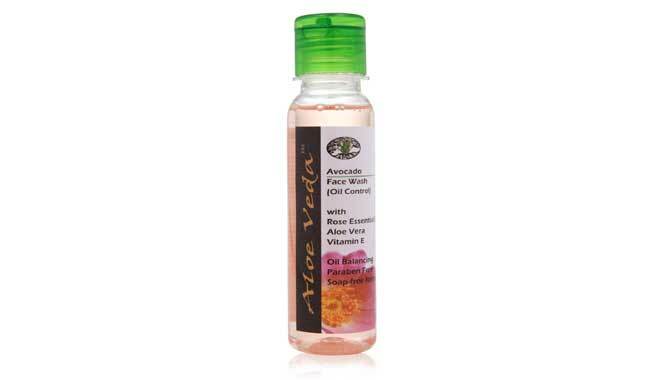 Aloe vera, vitamin E and rose essentials are the primary ingredients of this aromatic face wash for oily skin. It makes use of natural ingredients which can help in cleaning all the pores in your skin. Those who have an extremely oily skin can benefit immensely from the use of this product. 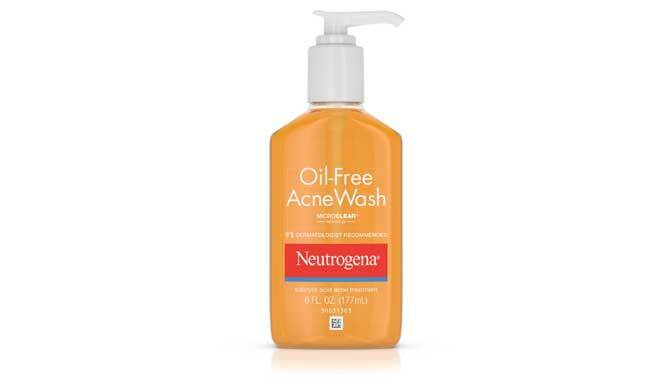 Neutrogena is one of the most recommended and preferred names in the beauty industry. It contains 2% salicylic acid. A specific acne wash formulated exclusively for oily skin. It scavenges the acne and exfoliates the dead skin cells. The combination of ingredients removes acne as well as prevents skin from drying off. You can simply wipe off the excess oil using this foaming face wash. It contains a lot of natural ingredients like aloe vera and even neem and tulsi extracts to help you in getting the right glow. It is a part of three step acne treatment. It is deemed to be extremely effective and can help in completely curing your acne as well. However, you need to buy the complete pack of toner, cleanser and the treatment solution together. The net price of the kit is considerably high. 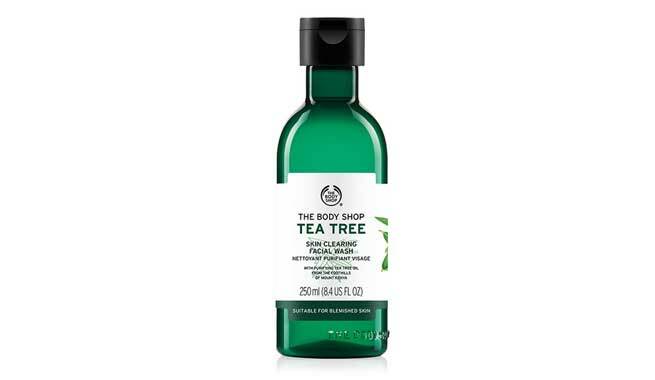 It makes use of tea tree oil. 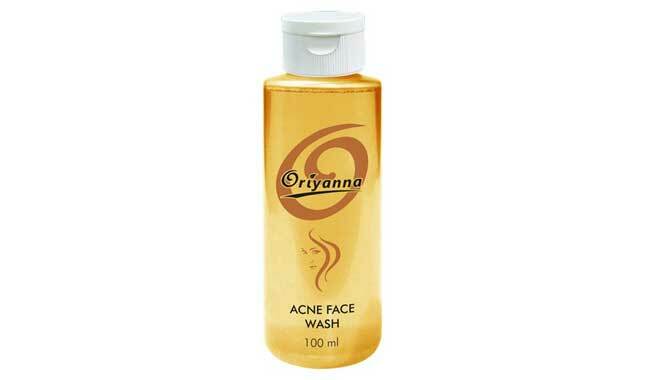 Apart from clearing acne, this face wash can help in treating black heads, dark spots and other skin problems as well. It also controls oil secretion, which prevents acne aggravation. These are the top ten face washes available in the Indian market for acne prone that can help you in treating acne and enhance your skin tone, texture and get the flawless skin.